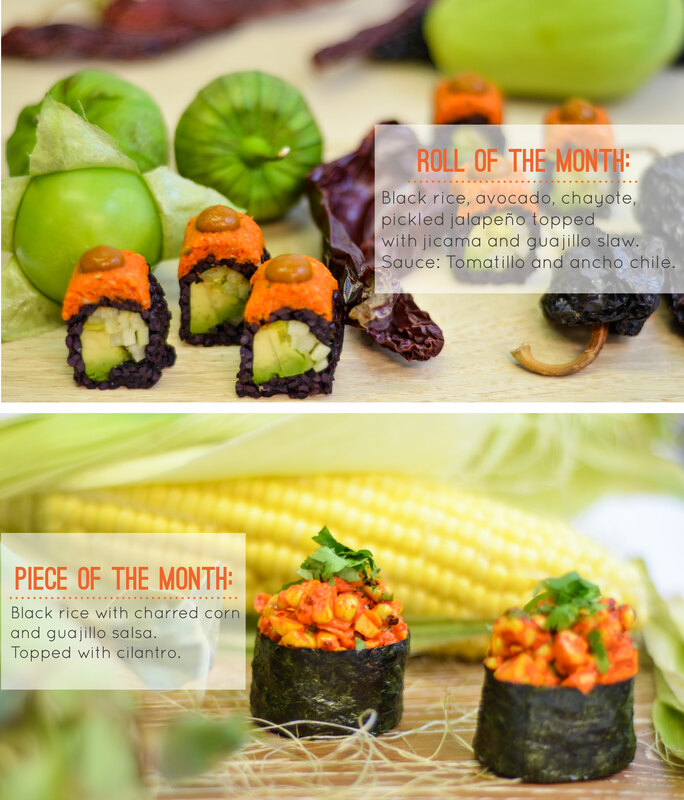 It is time to reveal our roll and piece for the month of May. Chef Guy was greatly inspired by Mexican cuisine while creating the monthly special, so we have lots of heat going on in both stores right now. Roll and piece of May. Aren’t these scrumptious pieces like a fiesta on a roll? Don’t worry if you’re not familiar with the ingredients in the special roll and piece because we dedicate this blog post just for the explanation. This is probably the one question that we got asked the most! Chayote is a popular ingredient in Latin American and Mexican cuisine. It’s related to the cucumber and zucchini with a mild and somewhat sweet flavor. Fun fact: Like the tomato, chayote is actually a fruit that is used as a vegetable. Chayote is also known as alligator pear and mango squash. In term of nutritions, chayote has no cholesterol or fat, extremely low in sodium and calorie. The fruit is a great source of dietary fiber and vitamins. The fiber in chayote helps to avoid hypertension and cardiovascular risk by lowering blood lipids and keeping arteries clear. Jicama is also named Mexican yam or Mexican turnip. 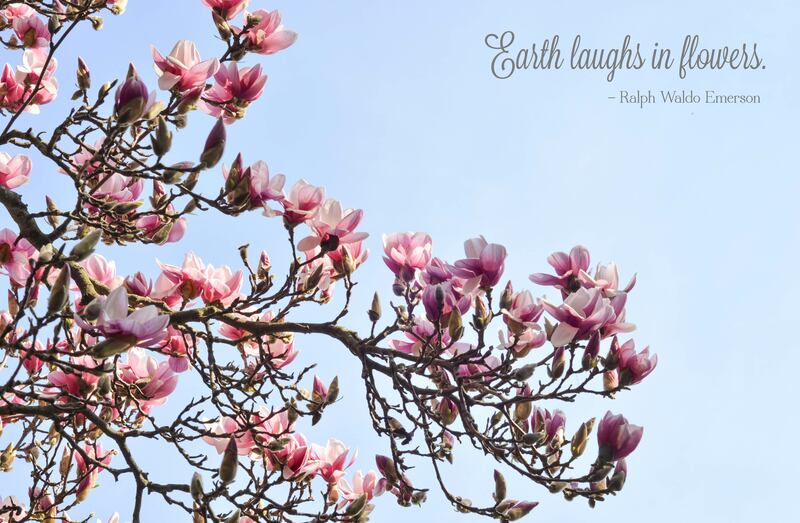 First a native plant in Mexico, the Spaniards spread its cultivation to the Philippines, China then to the rest of Southeast Asia. Like other fruits and vegetables, jicama is full of healthful minerals and vitamins, especially vitamin C. With its high content of vitamin C, this root vegetable is great for boosting the immune system. Jicama hardly has any fat and is very low in sodium, so it’s a great food for weight loss. Plus, the soluble fiber in jicama is excellent for lowering cholesterol and helps to stabilize blood sugar levels. Both chayote and jicama are versatile ingredients that you can make soup, stew, and salad with. Try this Chayote with Tomato and Green Chile recipe for a quick and simple dish (leave the cheese to make it vegan though). If you’ve never eaten jicama before, definitely give this Jicama Fries a try! Not in the mood for cooking? No worries. Stop by our stores this month and enjoy these tasty vegetables. They will be in store until the end of May. Today (and every other day), don’t forget to take actions to protect and preserve our planet. Those small acts together can make bigger impacts than we think! In case you want to learn more about how to transform your daily lifestyle to a greener and more sustainable one, join us at NYC Green Festival this weekend! In short, Green Festival is America’s largest and longest-running sustainability and green living event! This year, Green Festival will start in New York City, then move to other big cities such as Washington D.C., Los Angeles, Chicago, and San Francisco. The festival in NYC will be on April 26 and 27 at Pier 94. The event will start from 10 a.m. to 6 p.m. both days. Exhibitors and vendors across the country will be showcasing their green products that doesn’t hurt the Earth. Besides, great speakers and performances are also part of the festival. Beyond Sushi, with our delicious food, will be waiting for you in the food court. We also have some complimentary tickets for you to grab. To claim your tickets, please do so in advance! Go to http://www.greenfestivals.org/exhibit-ticket and use EX014GF at checkout. In addition, please consider voting for us at the Brand Award! The voting process is super easy and simple. It will literally take 2 minutes! Click here to vote for us. That’s everything for today’s blog post! Until next time. The first of April brings such a beautiful day in New York City. The sun is out with warmer temperatures. Flowers are about to bloom in the Union Square park. One can only hope this forever winter is about to end! Why not start your April right with our new roll and piece? 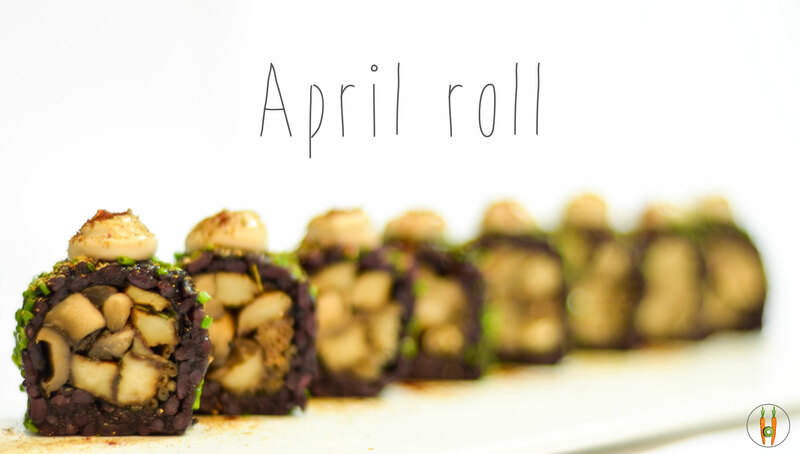 Our roll of the month includes black rice, roasted portabella, enoki mushroom, grilled oyster mushrooms marinated with balsamic and thyme. Topped with micro chives. The roll comes with balsamic truffle porcini sauce and is dusted with smoked paprika. 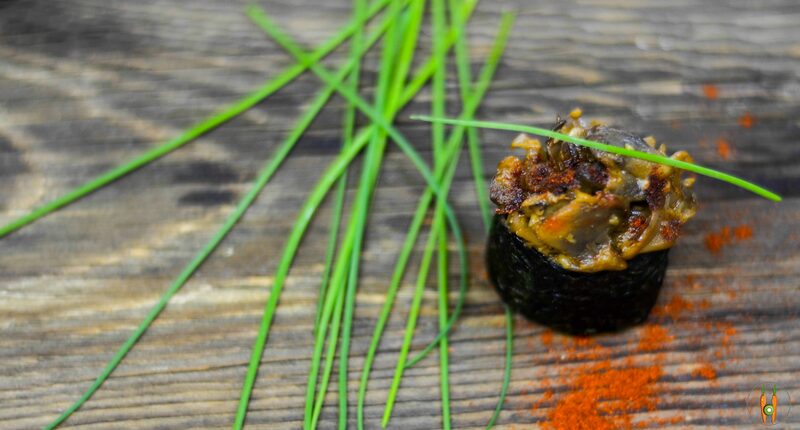 Come try this earthy roll. If you love mushrooms, this one is for you! Moving on to our little beautiful April piece! This baby has black rice, garlic infused mushrooms, braised in Marsala wine sauce. It comes with a balsamic truffle porcini sauce and micro chives. Our April roll and piece are now available in both stores. If you’re in the Union Square area, don’t forget that we deliver! Many apologies for the late announcement of the March roll and piece on the blog. The roll and piece have been in our stores for a few days already. 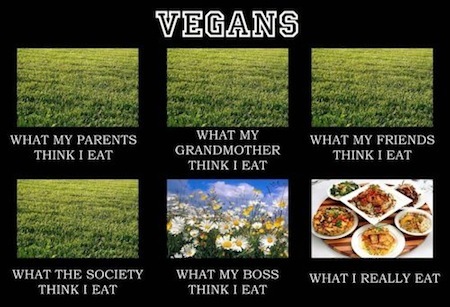 We were just so busy with the NYC Vegetarian Food Festival last weekend. To sum everything up shortly: It was an amazing event with amazing people! We were so overwhelmed with all the positive feedback and support from everyone. Our entire menu was sold out both days! We can’t wait for next year’s event. Shout out to the organizers who put together a very well-planned event. Back to our roll and piece announcement, if you haven’t had a chance to stop by, here they are. Spoiler alert: There’s a kale theme going on here. 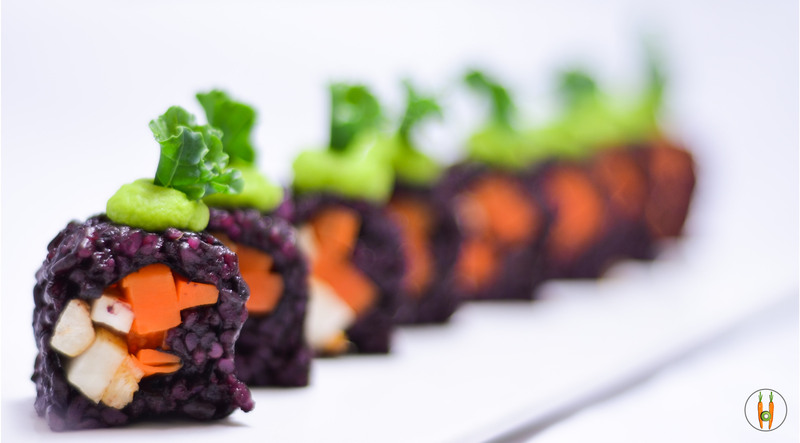 For the Roll of the Month, we have black rice, dehydrated kale, roasted sunchoke, and marinated carrots. 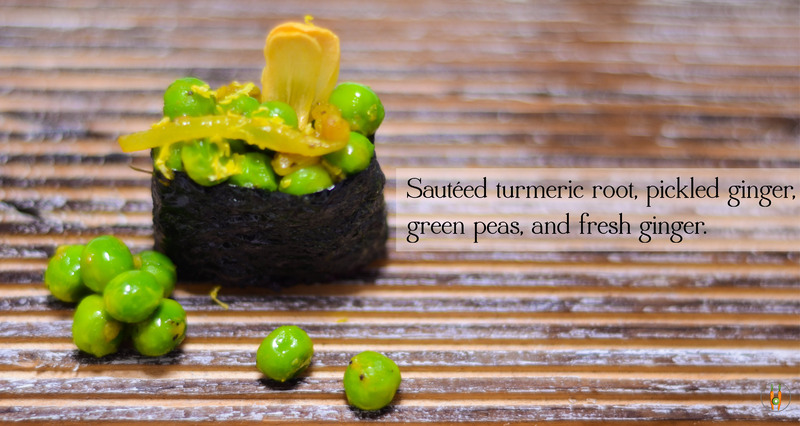 The roll is topped with Cajun kale chip and sweet green peas mint sauce. The kale chip has a tiny bit of heat just enough to spice it up. If you’re not familiar with sunchoke, this root vegetable looks like ginger with the taste of potato. Sunchoke (a.k.a Jerusalem artichoke) is a great food to prevent colon cancer. Other than that, it helps lower blood pressure and decrease blood cholesterol. 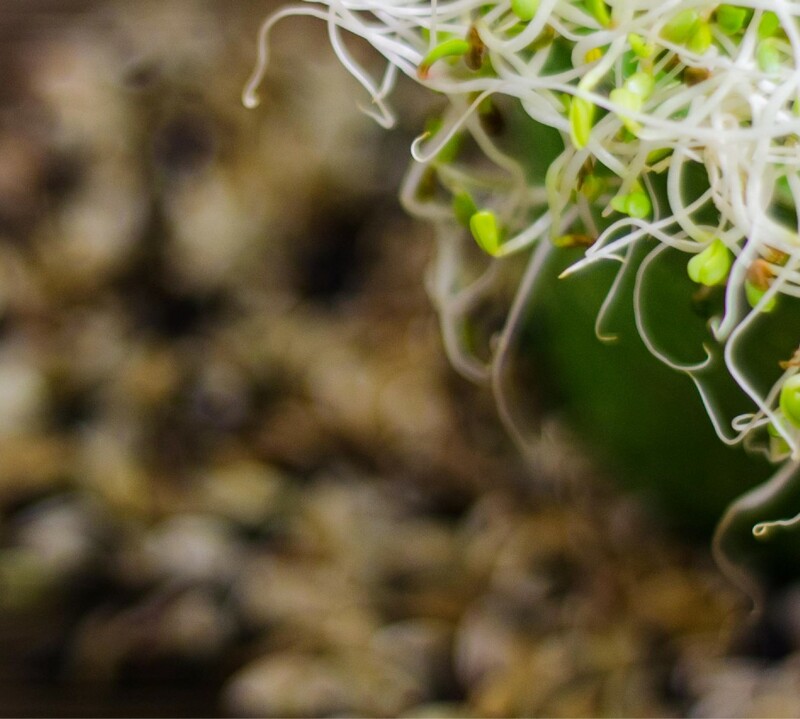 There are tons of health benefits of these little guys that we will cover in our future blog posts. Stay tuned for more! Ingredients of this lovely piece are noted in the photo! And as always, deliciousness is guaranteed. Now that you know what we have for March, come by our stores and check them out! They will be in store until the end of month. Phew… What a busy month for us at Beyond Sushi. February has brought a series of fun events. And guess what? We’re starting March with another string of big events too! Where have we been this month? 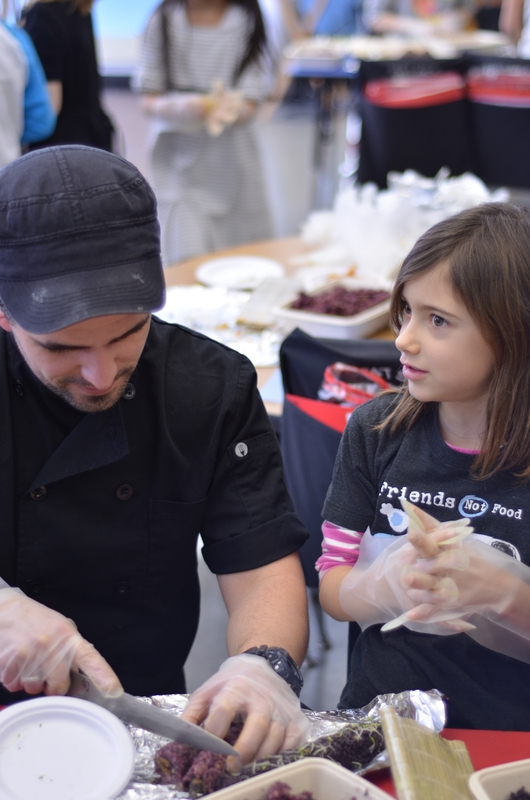 Last week, Chef Guy participated in Restaurant Day Study with the first graders at PS41. Running around with 20+ kids was exhausting and overwhelming, but it was probably the most fun we’ve had in a while. The best part was to promote a healthy eating habit among kids. Plus, seeing the little first graders carefully rolled their sushi and neatly packed everything home were rewarding for us. Next event that we’ll be a part in is Social Media Week NYC. The event in fact starts today at the Highline Stage. We’ll be serving lunch on Friday with a small menu from 11:30 a.m. to 4 p.m. If you’re there, make sure to stop by and say hi! Of course don’t forget to try some of our delicious sushi. Besides Beyond Sushi, few other food vendors from Chelsea Market will be there serving scrumptious breakfast and lunch too. Yummy options are endless! Last but not least, guess what big event is back in March?!? 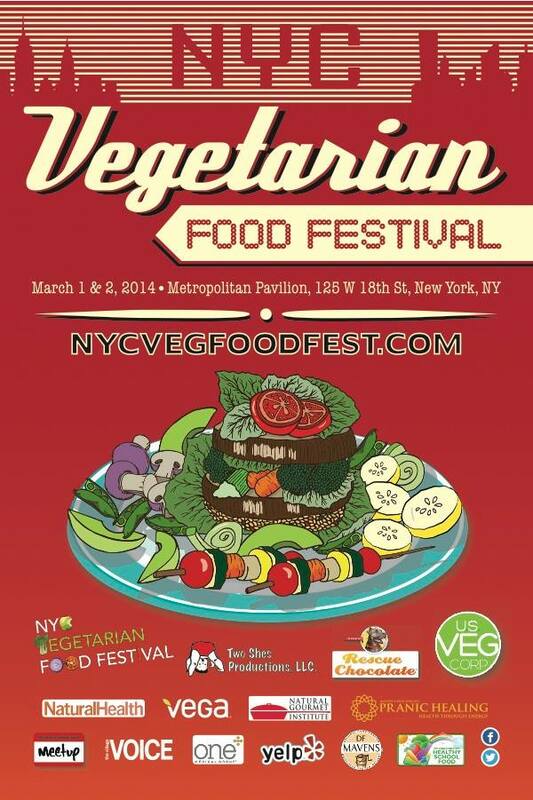 New York City Vegetarian Food Festival is in 2 weeks! We’ll be there for the 4th year serving our sushi and other goodies. It was because of the overwhelming and positive responses from NYCVFF’s participants that encouraged us to open Beyond Sushi. With that said, we’ll be forever grateful for all their (and your) helps and supports. If you still haven’t bought your tickets yet, this is your time to do so! Go to https://2014nycvegfoodfest.chirrpy.com and use VEGTASTIC at checkout to get 50% off your ticket. The code certainly makes this great festival affordable! Also, the lovely ladies from NYCVFF are promoting the Veg Fest on WLNY’s Live on the Couch tomorrow morning (Tuesday 2/18) with our sushi. Tune in channel 10 or 55 (depends on your cable company) to watch! Our sushi will make an appearance at 7:45 a.m.
That’s all for this post. Hope to see you at one of those events! We’ll keep you updated for new events soon. Until then, stay warm, drink lots of water, and take care!